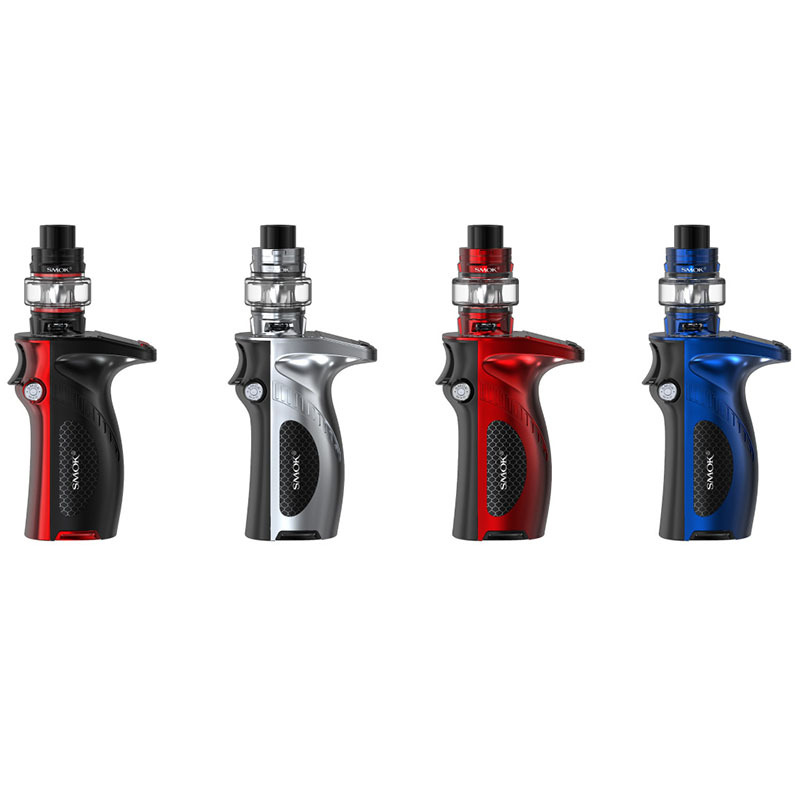 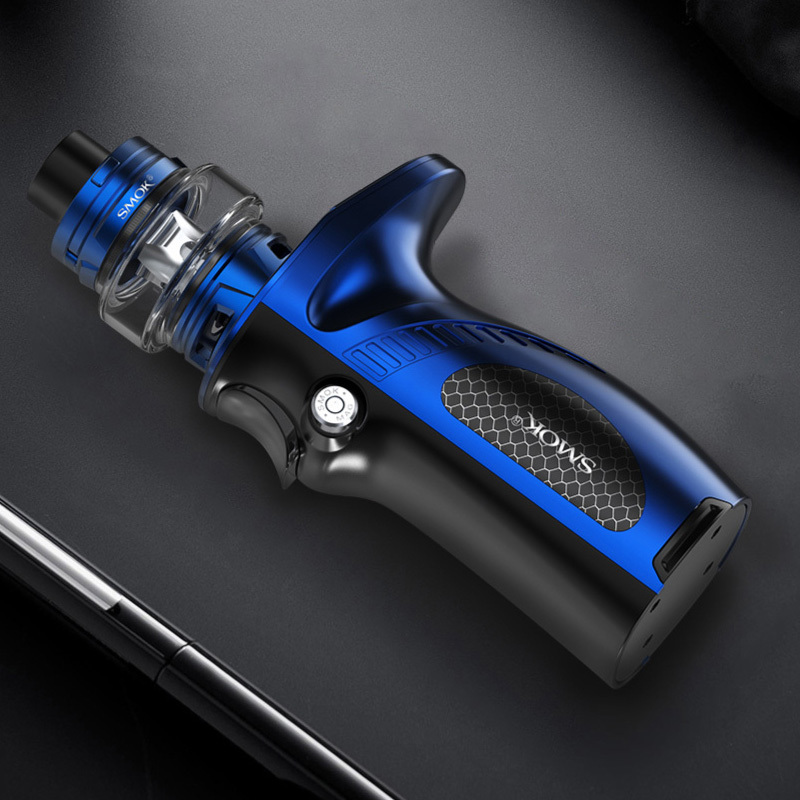 The Mag Grip—It’s newest 21700 vape kit by smoktech, includes mag grip mod and TFV8 Baby V2 prince tanks. 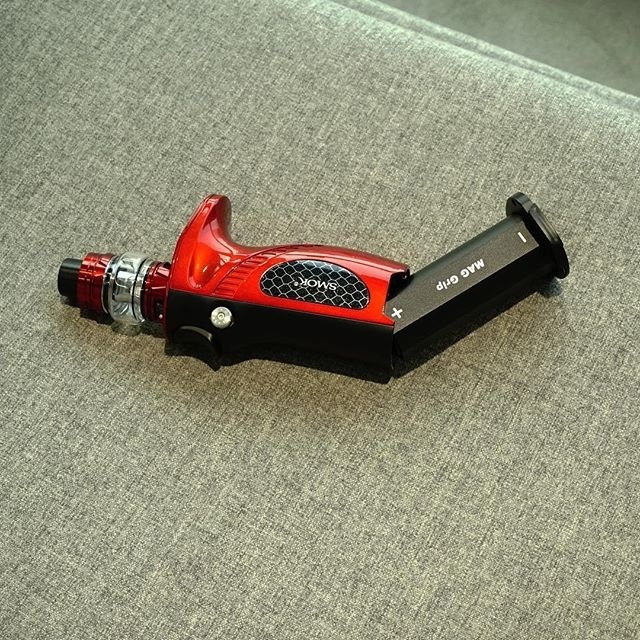 the mag grip with the similar design like other mag mods, with exquisite small fire key like the trigger of a gun, vapers can press the triggering button easily, the coil-shaped button lock and load for easy battery installation. 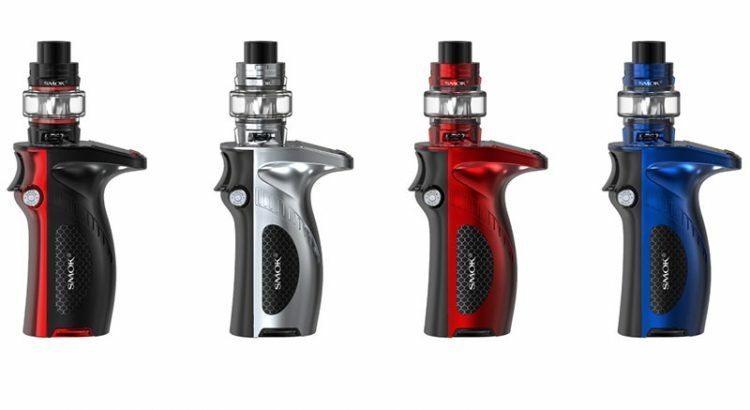 it powered by single 21700 / 20700 /18650 battery and max output 100watts, various working modes switchable. 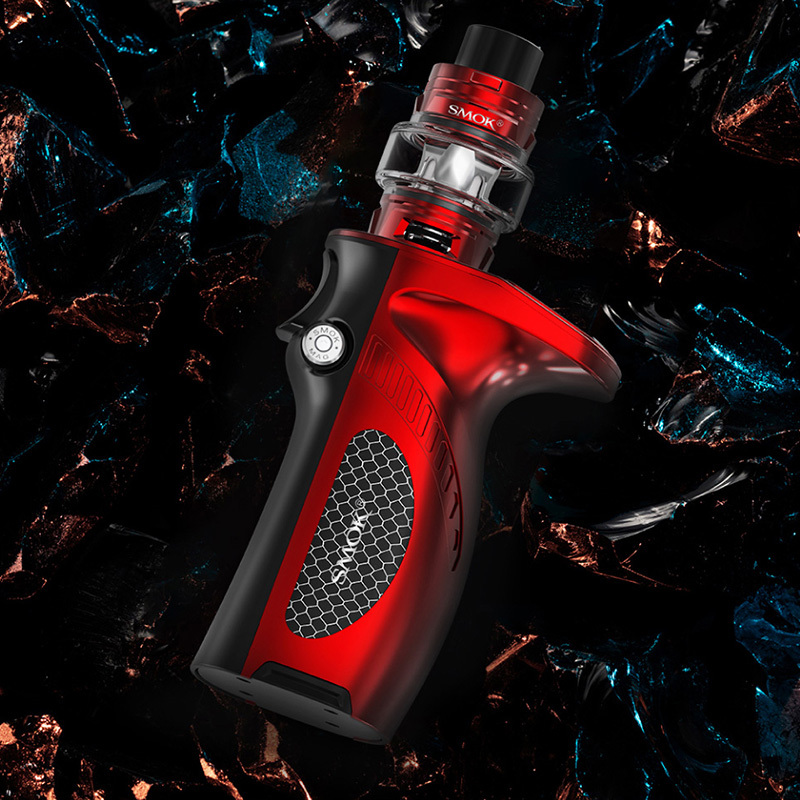 the top 0.66inch OLED screen will show you the vaping data clearly. 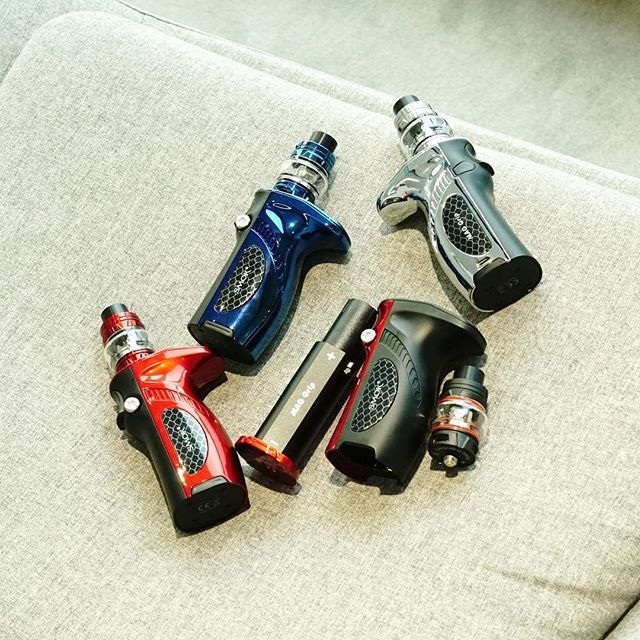 the TFV8 baby V2 tank can hold 5ml e juice, it compatible with the Baby V2 series coil heads, and other 4 new coil heads available. 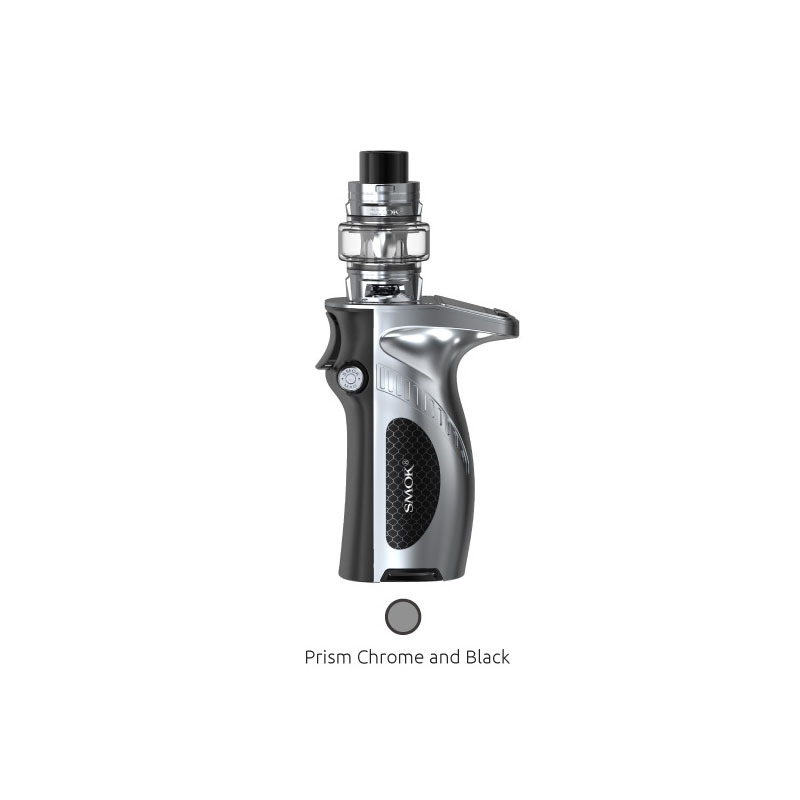 will bring you a better vaping experience. 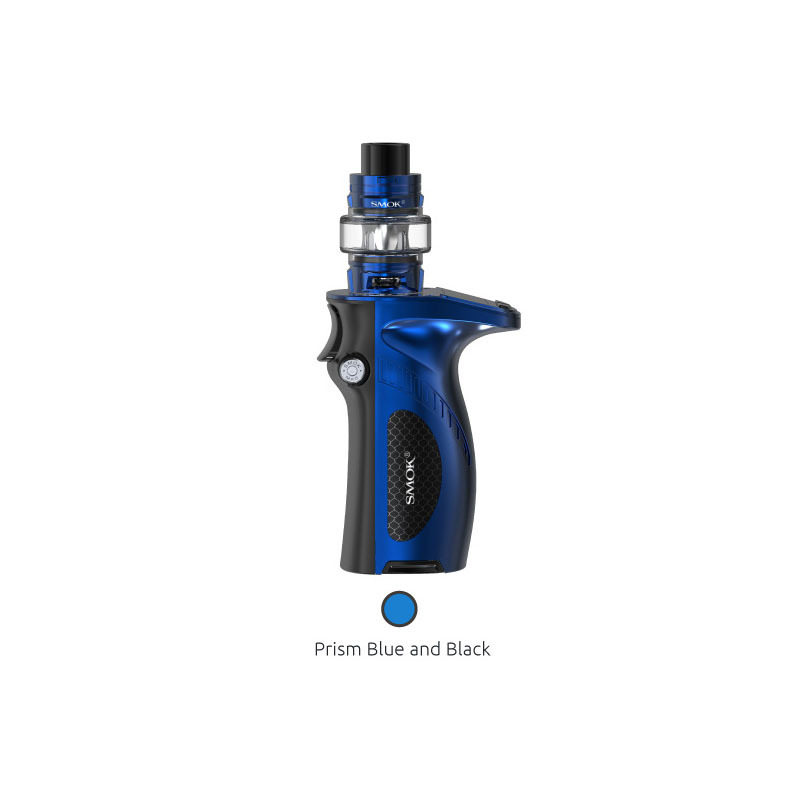 Voopoo Vape Devices Issues And How To Fix? How To Fix LED Light Blinking issue For Your SMok Pod Kits?